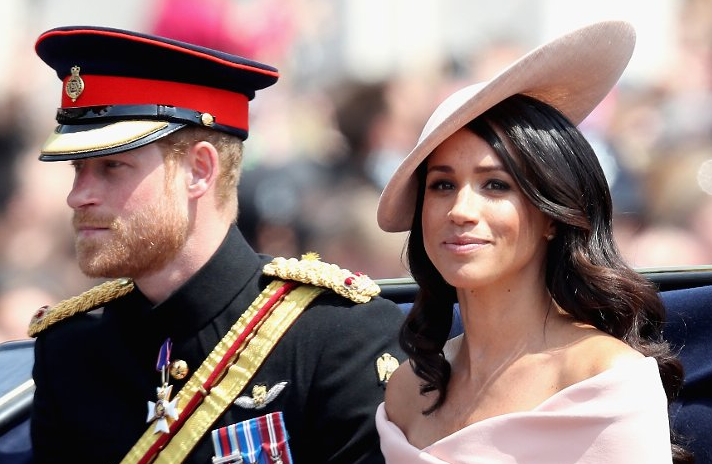 American Actress Meghan Markle, who wed British Prince Harry a month ago, was unfortunate enough not to have her father present during her wedding, as he had heart surgery during that period. Appearing for his first ever television interview, Mr Thomas Markle came on Good Morning Britain with presenter Mr Piers Morgan yesterday to talk about all that had been happening in his life over the past year. Asked whether he wanted to be at the wedding, he admitted: “Absolutely, I wanted to do that.” Unfortunately, because of poor health, Mr Markle was not able to make it eventually, as in the run-up to the wedding things changed and the paparazzi tried to catch up with Mr Markle wherever he went. In the end things got too stressful for him, he became ill and Prince Harry’s father, Prince Charles, took over and walked Meghan down the aisle. Given the size of the British press, the scoop that Good Morning Britain obtained, of course, caused some friction with rival publications. Therefore, today various royal correspondents are reporting that Kensington Palace did not give Mr Thomas Markle an official approval for this TV interview and that he was apparently paid “a few thousand pounds” for his appearance. They offer me 10,000 for an interview, I wouldn’t refuse either….